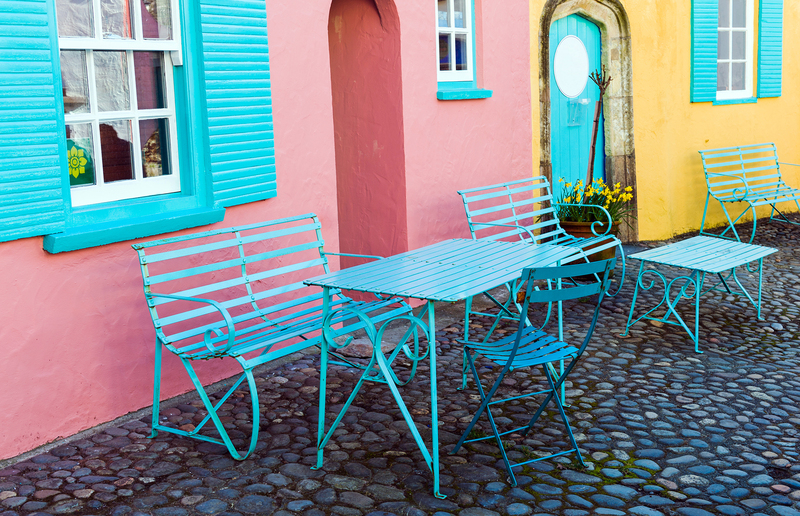 Inspired by the multicoloured facades of Portofino in Italy, this Welsh village is more than just a pretty picture. Portmeirion village, located just outside the Snowdonia National Park boundaries in North Wales, looks somehting out of a fairy tale. Here are six reasons to visit Wales’ daydream hideaway. Portmeirion village is the design folly of its founder, the architect Clough Williams-Ellis. His creative vision for a private peninsula on the Snowdonia coast, demonstrating how architecture and nature can live together, finds a physical manifestation in Portmeirion village. Clough acquired the wilderness site in 1925 and dedicated his life to building an Italianate village, drawing heavily on the coloured facades of Portofino for inspiration. He set out to salvage classical buildings from demolition, giving rise to Clough's description of Portmeirion as "a home for fallen buildings". Building continued in stages until 1976 and Clough died in 1978, but his legacy lives on with buildings such as the Gothic Pavilion, Bristol Colonnade and Hercules Hall, all celebrating his motto: "Cherish the Past, Adorn the Present, Construct for the Future". You can explore the eclectic architecture of Portmeirion village using this interactive map. 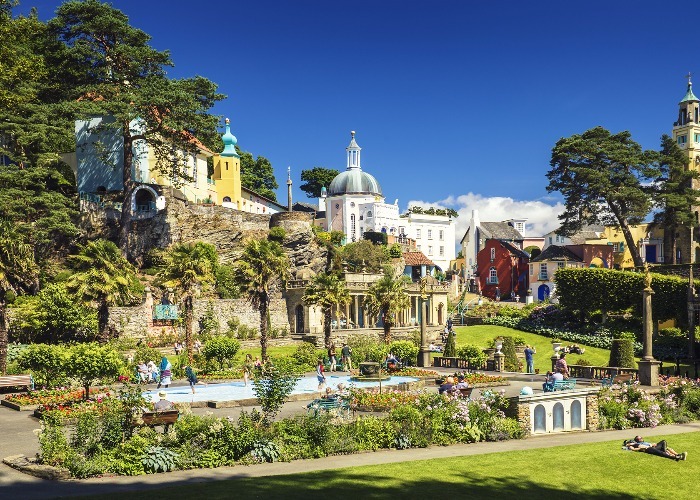 The intriguing design of this pretty little village means Portmeirion has regularly appeared on film and TV — from Cold Feet to the Inn of the Sixth Happiness. It's best known for cult television series, The Prisoner, starring the actor Patrick McGoohan. The programme epitomised the counter-culture vibe of the late 1960s and Portmeirion village provided the perfect canvas for the psychedelic storyline. 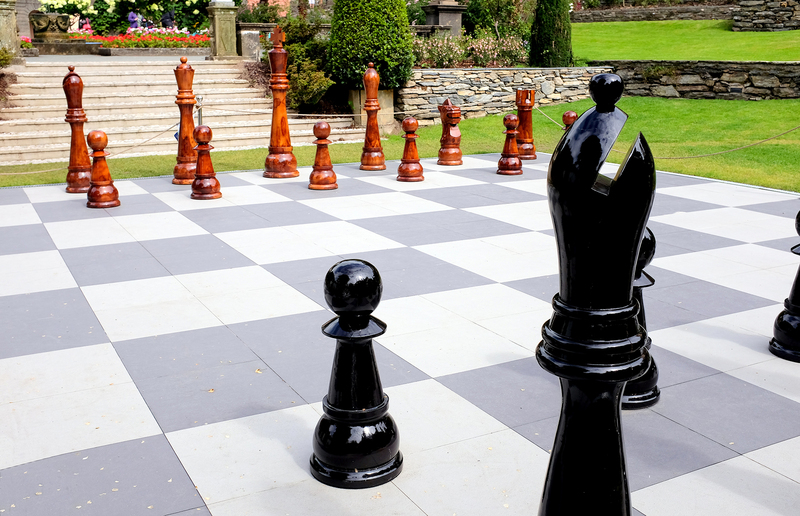 One memorable scene, involving a giant chess game with human pieces, is now regularly recreated in the central piazza. Portmeirion village celebrated the 50th anniversary of the first Prisoner episode in autumn 2017, and Catherine McGoohan, daughter of the programme’s star, returned to unveil a bronze bust of her father. Portmeirion village always attracted arty types from the Jazz Age to the 1960s. Most notably – as we mark 50 years of Sgt. Pepper’s Lonely Hearts Club Band in 2017 – it was a favourite hang out for The Beatles. Their manager, Brian Epstein, rented Gate House cottage as a long-term retreat and George Harrison joined Epstein in February 1993 to host a huge party to celebrate his 50th birthday. He also did a filmed interview in the Mirror Room, the footage of which was used in the Martin Scorsese film, Living In The Material World. If you're a die-hard Beatles fan, you might want to catch a flavour of the village on the short, free Beatles-themed walking tour on the evening 25 February 2018, which marks 25 years since Harrison’s visit. 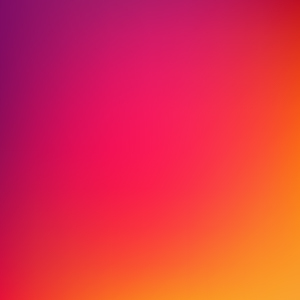 It will visit the cottage Watch House, where he wanted to host the party but was advised it’s too close to the cliffs, and you'll be able to sit in the Mirror Room where he was interviewed. Plus, there will be a Q&A with Freda Kelly, the Beatles former PA and president of their official fan club. 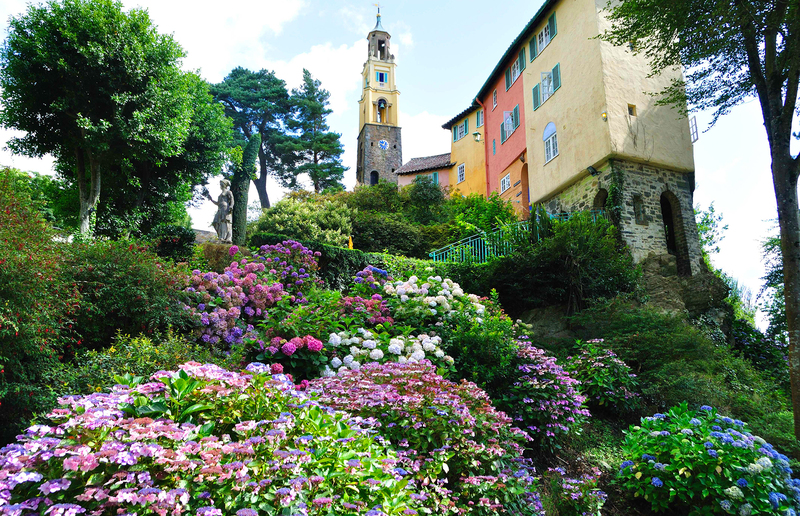 Portmeirion village is not just a summer destination. The 130-acre site, set amid woodlands and carefully manicured gardens, offers some of the most stunning scenery in Wales – magical for autumn colours and beautifully still on a winter morning. The microclimate of the peninsula also protects it from the worst of the winter frosts. Take the gorgeous 40-minute walk through the Gwyllt woodland to explore a wild garden designed by the horticulturalist Caton Haigh, an authority on Himalayan trees and exotic plants. The rhododendrons, azaleas and magnolia bring new textures to each season. 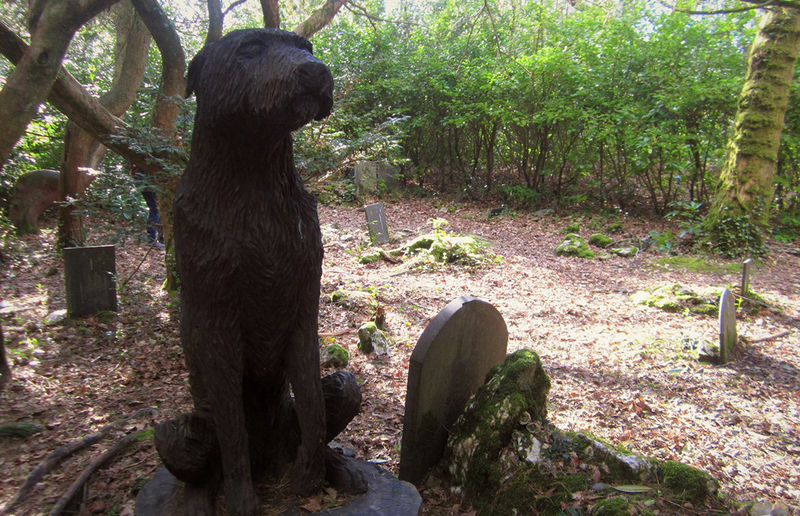 Look out for the Dog Cemetery, established by former tenant of the manor house Mrs Adelaide Haig, where many of Portmeirion pets have been buried during the last century. The eccentric lady of the manor preferred dogs to people and used the Bible to read to her pets. There’s a good choice of places to stay in Portmeirion and staying overnight means you can explore the village after dark, without the crowds of day-trippers. Stylish Hotel Portmeirion, adapted from the old manor house, feels stately and grand with cosy sofas around a roaring fire. Try traditional rooms in the main hotel or chalet-style rooms in the grounds with their quirky architectural features. Salutation Two is a powder-blue double with a skylight bathroom. The fine-dining restaurant serves up local flavours, such as lobster and lamb followed by a nip of Penderyn Welsh whisky. Castell Deudraeth juxtaposes contemporary finishes with Gothic and Tudor influences. Kids, in particular, will love staying in a real castle. The rooms have a seaside motif and room ten offers superb estuary views. Food wise, it’s more gastropub with all-day dining in a conservatory area and a good selection of local beers. There are also 13 seriously cwtch (the Welsh version of hygge) self-catering cottages in the Castell Deudraeth grounds, available for rent on a weekly basis. 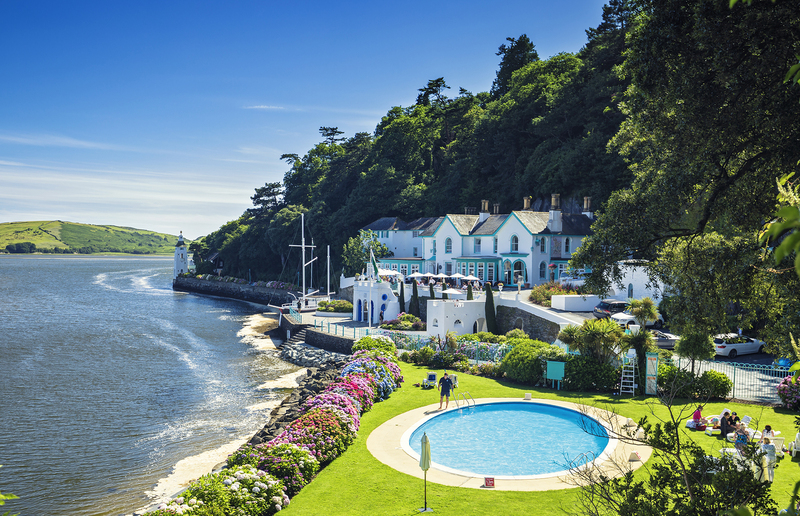 All guests staying on site enjoy access to all Portmeirion’s facilities, including the outdoor swimming pool and The Mermaid Spa. Portmeirion village has become synonymous in recent years with Festival N°6, a music festival with headliners like New Order and The Flaming Lips. Staged each September, the boutique festival is great for families. The site also hosts a Food and Craft Festival in the run up to Christmas to showcase local produce and artisan crafts, including a gingerbread village (1-3 December this year). Finally, to mark the close of celebrations for 50 years of The Prisoner, Portmeirion village is hosting a rare gig by The Vapors on December 9. The new-wave band, heavily influenced by the counter-culture spirit of the TV series, will be playing their album New Clear Days in full, plus their worldwide hit Turning Japanese.